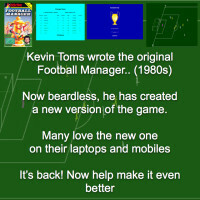 Kevin Toms Football * Manager Match Action Plus! 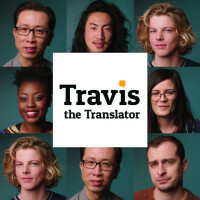 Travis - I speak 80 languages, so can you! Travis uses intelligent technology to give everyone the right to be understood. 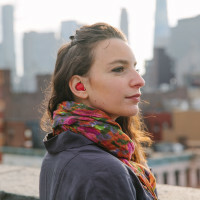 A world without language barriers: The Pilot is an earpiece which translates between languages. 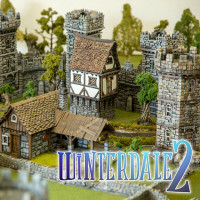 Winterdale is a beautifully designed medieval fantasy city collection for 28mm wargaming and RPG. Pocketmaker is a pocket 3D printer that can be afforded with pocket money. 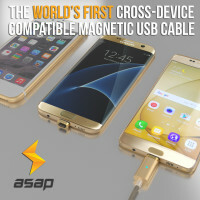 Starting at $129. All Wheel Drive. 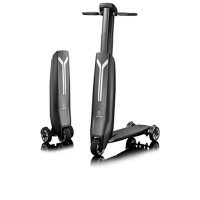 Everyday Commute Electric Skateboards. 3 Models to Choose From. Unbeatable Price. 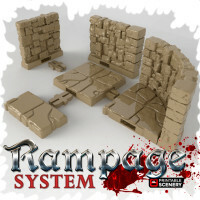 Completely collapsible, discreet design. 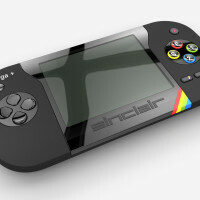 Hyper-intelligent, easy-to-ride and fast. 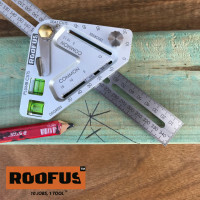 A game changing tool for carpenters and other trades. 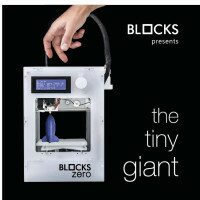 Blocks Zero: the tiny giant 3D printer! The 3D printer to take anywhere. 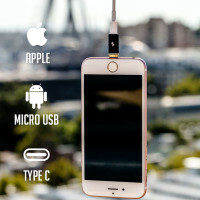 Highly portable. Highly powerful. 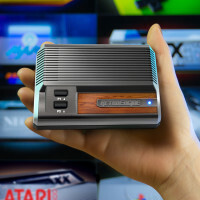 Most of all highly affordable! 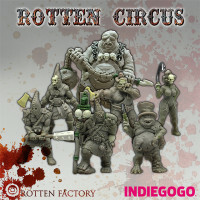 Have you ever imagined how the circus from your nightmares could look like?